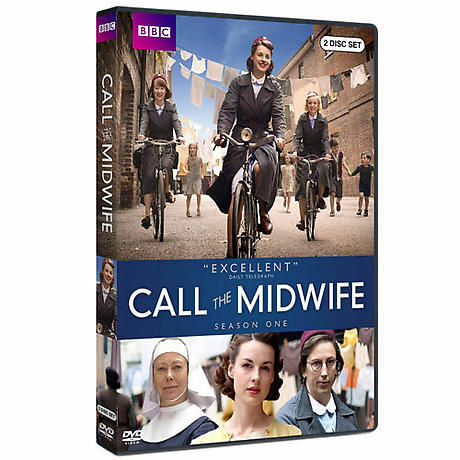 A huge hit in Britain, this touching, funny, true-to-life series follows young nurse Jenny Lee (newcomer Jessica Raine) as she works as a midwife in London's East End alongside an order of nuns. Based on the best-selling memoirs of Jennifer Worth, set in the late 1950s, narrated by Vanessa Redgrave, it's a fascinating look at midwifery, family life, and the plight of the poor and female. "Just what the doctor ordered." -- Entertainment Weekly. 6 episodes, 6 hrs, 2 DVDs.